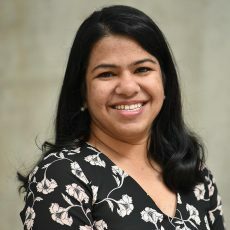 Manasi Mantri Jambhrunkar is working as a post-doctoral researcher in CBNS CI Professor Clive Prestidge’s group. 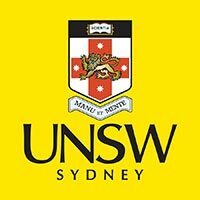 She has completed her PhD at the Australian Institute for Bioengineering and Nanotechnology, the University of Queensland in 2018. Manasi focuses on the application of nanomaterials in the field of drug delivery.